REDUCED FOR QUICK SALE! GREAT VALUE! 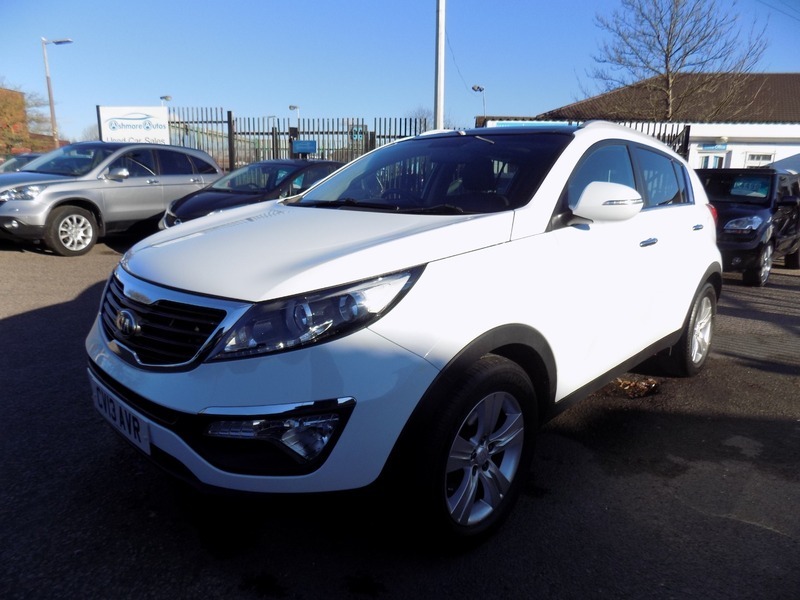 Lovely Sportage in great condition and good specification including, Electric Panoramic Sunroof, 1/2 Leather, Climate Control, Cruise Control, Electric Front and Rear Windows, Powerfold Electric Door Mirrors, Bluetooth, Alloys, Remote Central Locking with 2 Keys, Privacy Glass, Aux Input. The car will be serviced before sale and will come with a new full 12 months MOT. It also comes with a comprehensive mechanical warranty and 12 months AA Roadside Assistance. Please call for any further information about this car.